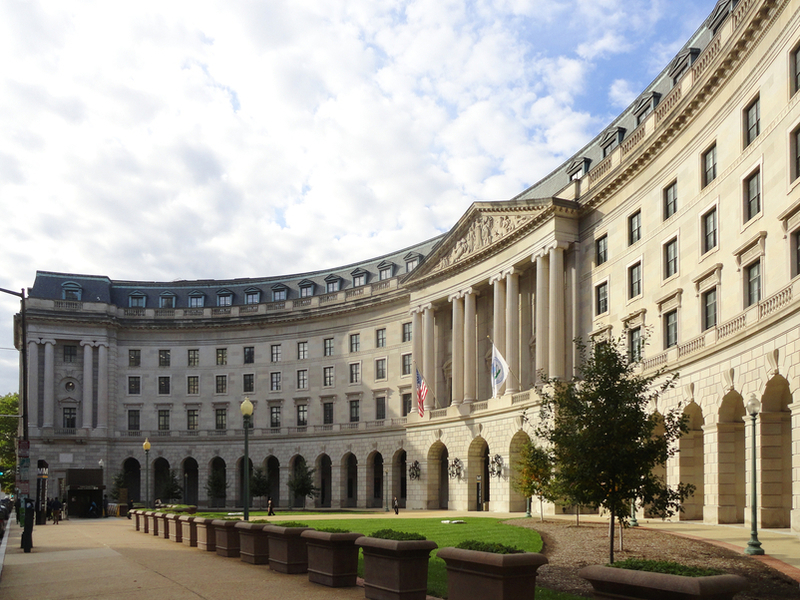 EPA headquarters in Washington D.C. Credit: Moreau1 / Wikimedia Commons. The US Environmental Protection Agency (EPA) has signed a memorandum of understanding (MoU) with the Water Research Foundation (WRF) to speed up progress on reducing excess nutrients in the nation’s waterways. The agreement has been signed as part of the Trump Administration’s commitment to protecting America’s waters through smart partnerships and market-based approaches. EPA Office of Water assistant administrator David Ross said: “EPA believes that if we can empower farmers with proven market-based and watershed-centered technologies and approaches they need to better manage nutrients from livestock manure, we can accelerate meaningful progress on the country’s longstanding excess nutrients challenge. Previously, EPA, WRF and other bodies launched the Nutrient Recycling Challenge, a competition to develop affordable technologies to recycle nutrients from livestock manure. Under the new MoU, both organisations will partner with the agricultural community to build capacity and awareness of programmes and tools that support watershed and market-based approaches to nutrient management. The MoU is intended to facilitate collaboration between the regulated water community, technology developers and providers, and agricultural producers. It also aims to match innovative manure and nutrient management technologies with on-farm testing sites, funders for technology demonstrations, and third-party evaluators. Through the agreement, EPA and WRF also intend to enable information exchange between producers regarding technology performance; and develop and disseminate information on topics related to manure management and resource recovery and reuse. WRF CEO Robert Renner said: “Excess nutrients in our waterways continue to be one of the most pressing water quality issues in the US. Tackling nutrient issues in water resources across the country has become a key priority for the EPA. In December 2018, EPA and the US Department of Agriculture (USDA) wrote to the state co-regulators to reduce excess nutrients in waterways through increased engagement and a reinvigoration of state, tribal, and federal efforts, with focus on market-based and other collaborative approaches. In JUne 2018, the US Environment Protection Agency (EPA) is planning to clean up wastewater flowing from neaby mines into rivers of southwestern Colorado.